What expenses to expect when buying a home, needs an answer before you put in an offer. Budgeting for a new home can be tricky. Not only are there mortgage installments and the down payment to consider, there are a host of other—sometimes unexpected—expenses to add to the equation. The last thing you want is to be caught financially unprepared, blindsided by taxes and other hidden costs on closing day. These expenses vary: some of them are one-time costs, while others will take the form of monthly or yearly installments. Some may not even apply to your particular case. But it’s best to educate yourself about all the possibilities, so you will be prepared for any situation, armed with the knowledge to budget accordingly for your move. 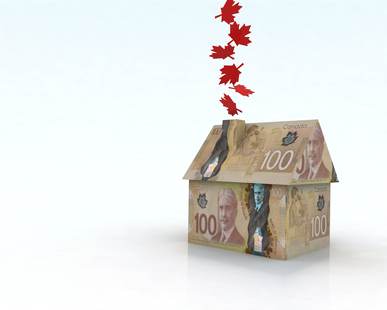 Use the following list to determine what expenses to expect when buying a home and what costs will apply to your situation prior to structuring your budget: Please note that this list may not be complete. Always talk to your realtor about it. Appraisal fee: Your lending institution may request an appraisal of the property. The cost of this appraisal is your responsibility. 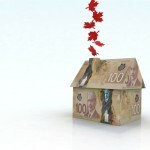 Legal fees: A lawyer should be involved in every real estate transaction to review all paperwork. Experience and rates offered by lawyers range quite a bit, so shop around before you hire. Land transfer (purchase) tax: This tax applies in any situation in which a property changes owners and can vary greatly. Service charges: Any utilities you arrange for at your new home, such as cable or telephone, may come with an installation fee. Renovation of new home: In order to “make it their own,” many new homeowners like to paint or invest in other renovations prior to or upon moving in to their new home. If this is your plan, budget accordingly. Maintenance fees: If you are moving to a new condominium, you will likely be charged a monthly condo fee which covers the costs of common area maintenance. Condo Document Review Specialist: If you are buying a new condominium, it is strongly recommended to have such a specialist review the condo documents. What are the laws and bylaws? Is the building financially healthy? These are the main cost to expect when buying a home. If you have any questions on this topic, please don’t hesitate to call or email us anytime.